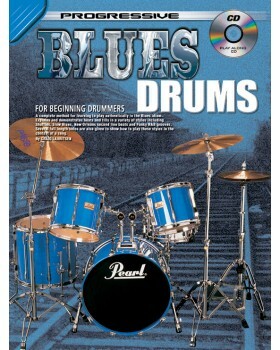 A complete method for learning to play authentically in the blues idiom. 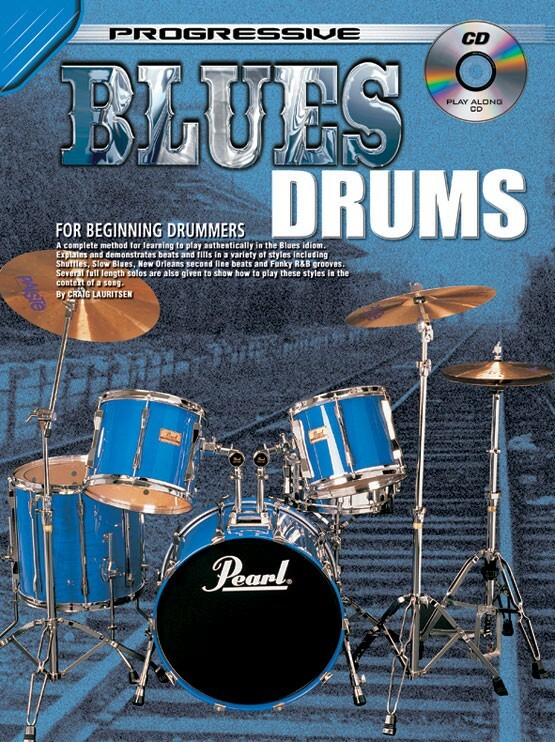 Explains and demonstrates beats and fills in a variety of styles including shuffles, slow blues, New Orleans second line beats and funky R&B grooves. Several full length solos are also given to show how to play these styles in the context of a song.